Also, have you seen/read/downloaded the epic 380-page Wizard of Oz Manual? 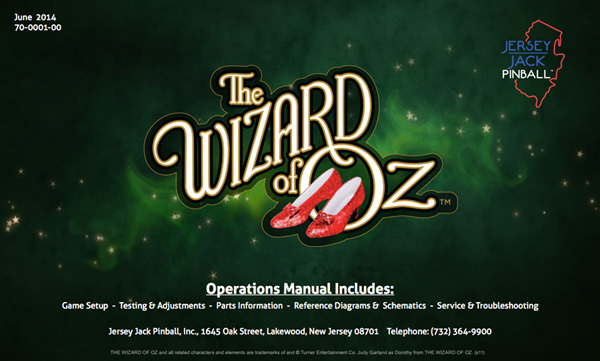 LAKEWOOD, NJ — Jersey Jack Pinball reports that it has completed a comprehensive Wizard of Oz Operations Manual, and is making it available for download. The full-color manual includes instructions for game setup, testing and adjustment, along with parts information, reference diagrams and schematics, as well as advice on service and troubleshooting the game. The appendices include six pages of four-color game pricing cards, nine styles per page, for three- and five-ball games at 75¢, $1 and free play. Created by the company’s E.E. 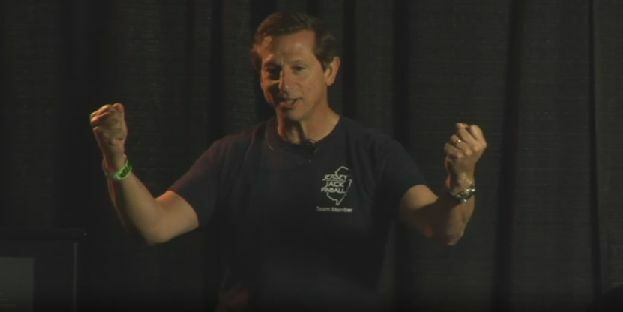 (Butch) Peel, the manual took nearly two years to compile as the game was being designed. In its final form, the PDF volume contains more than 1,200 hyperlinks for easy navigation through its 380 pages. Final form? I guess this is what happens when an operations manual goes Super Saiyan. 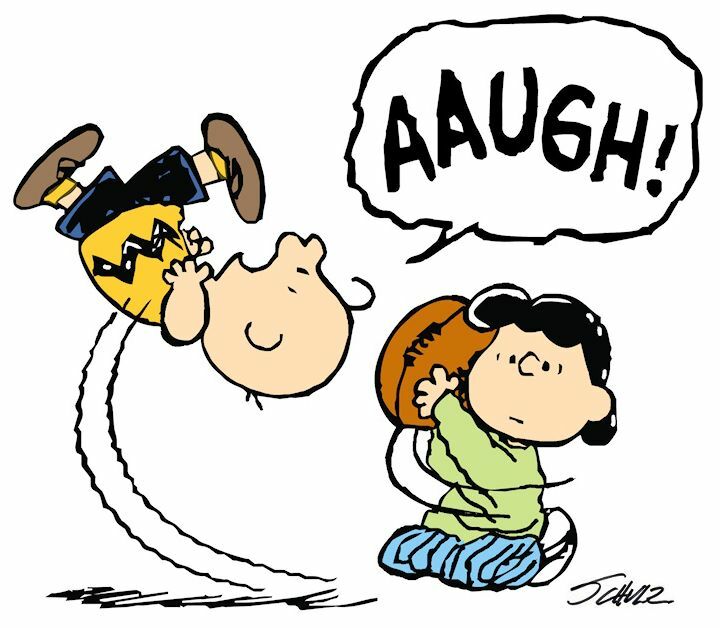 But, what if there is another update to the software to fix bugs? Would there be a need for a final, final form? Like a Wizard of Oz Operations Manual, Super Saiyan 2?